Raise your hand if you’ve ever dreamed about moving overseas at some point during your life. This can mean moving to Hawaii, Europe, or even Australia. All right, , now put your hand down because you probably look a little silly reading this blog on your phone at lunch raising your hand. However, if you did even consider raising your hand, you’re not alone. While the figures are unreliable, figures range anywhere from three million to eight million American citizens who live abroad at any given time. The biggest struggle many individuals have when they want to move abroad is simply managing the logistics. Keep reading to learn more about logistical struggles and options to help make the transition easier. One of the easiest ways to make your dream of living overseas come true is to work for a company that has overseas locations. Finding work overseas where you can be sponsored by the company can often be difficult. This may leave you in a situation where the only options are to move to Alaska or Hawaii, but if you work for an American company that can simply transfer you to an overseas location, you’re well on your way to living the life you want. Oftentimes, if the opportunity to live and work overseas arises, individuals opt to box everything up, store it stateside, and head on out with just a suitcase by their side. While this is an option, oftentimes the more affordable option is to ship everything by boat. Think about it! If you move overseas and plan on staying for a while, you will probably want a car, furniture, and other things to make your home feel like, well, home. However, purchasing all new things at your destination can often be much more expensive than shipping. Take your car for example. You have a newer car that you love and is completely paid off. Why sell it or leave it behind when you plan to live overseas for awhile? Ship your car to any major port of your choice, and you can do so affordably with Secure Auto Shipping. Don’t waste money buying a brand new car, when you can spend a little in order to keep the car you love. The same can be said for many of your belongings. 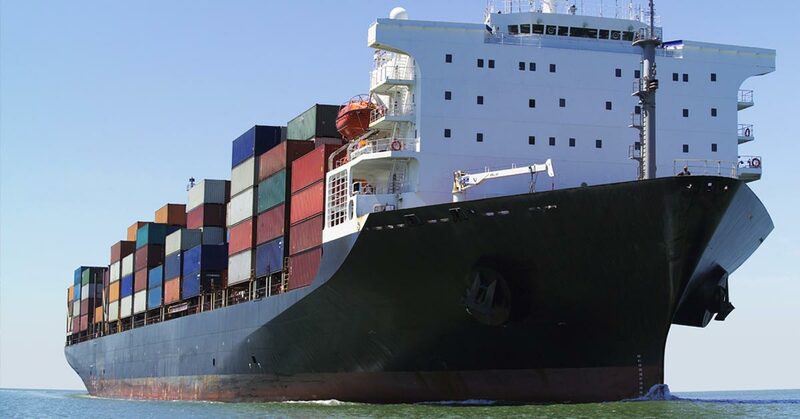 Shipping by boat is often more affordable than mailing them or buying all new things. One of the worst things you could do is just take off. While it may sound like an adventure, and for some it does work, dropping everything to go globetrotting is not practical for most people. Instead have a plan and commit to it. Ask yourself, how do I make this work, and find a way! It may take a little more time to go about an overseas move this way, however, you won’t get stuck in customs or find yourself broke and unable to pay your bills. In order to make a feasible plan to a make your dream of living overseas a reality, you need to do your research. Action without knowledge can be foolhardy, and you can find yourself in some rather expensive and awkward situations if you haven’t done your research. Make sure you thoroughly understand what you’re getting yourself into, something about the culture, and where you will be living. This will allow you to make the best possible decisions when you move overseas. Don’t find yourself spending more money than you need to if you move overseas. Let Secure Auto Shipping ship your car safely and affordably so you don’t have to worry. Get a free and fast quote online today!